She's MY Mother, she's Your Mother, she's Everybody's Mothers. She's the Moms, and it's Their day today! 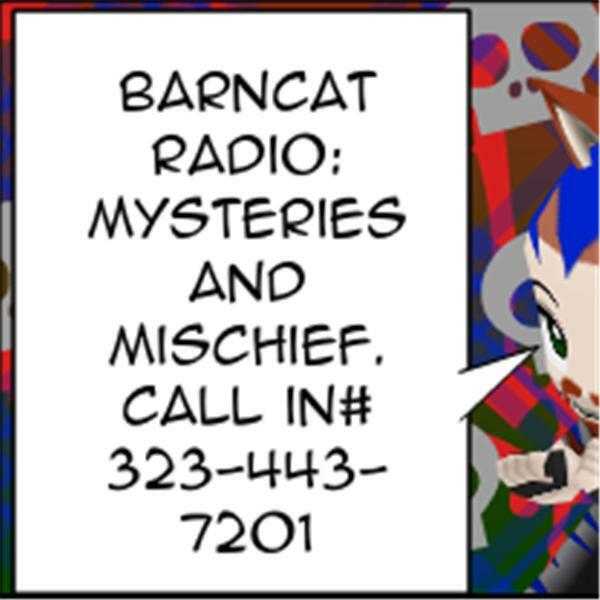 Call In and Wish Your's Her's! It would mean a whole lot to her. Really. You Want to be Nice Loving kiddos, right? Be Nice to Mom. Do the right thing. Call in and wish her one. Sheesh, kids these days.